Welcome to Club Med Turkoise! 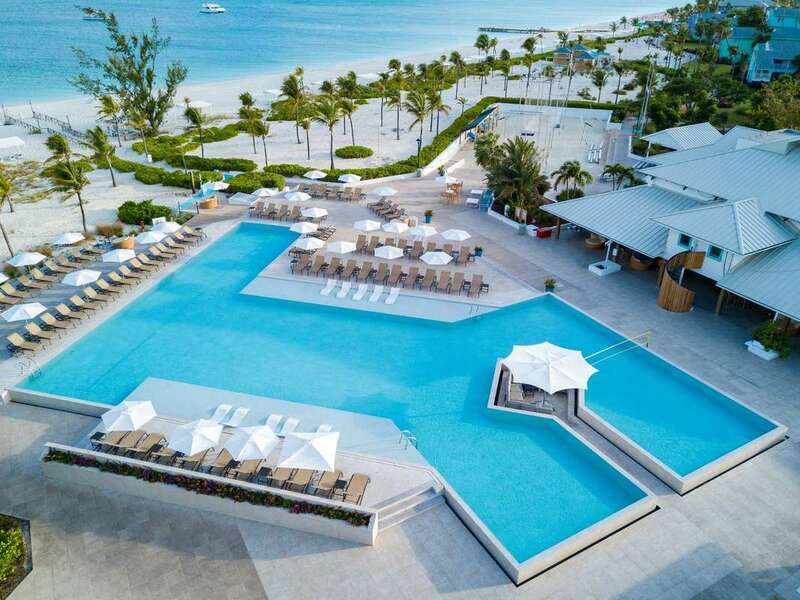 The Club Med Turks & Caicos or otherwise known as Turquoise is a paradise for people who love water sports including scuba diving, tennis and flying trapeze. 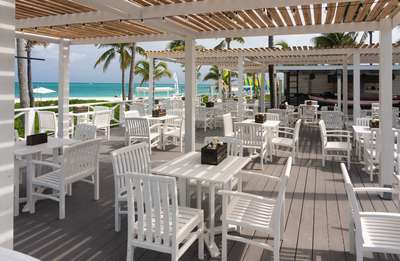 Club Med sits on Grace Bay Beach, which is rated the #1 Beach in the world. 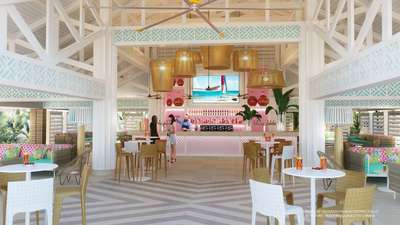 Club Med Turquoise is an all-inclusive adult only resort and is the only adult only all-inclusive resort on the island of Providenciales. 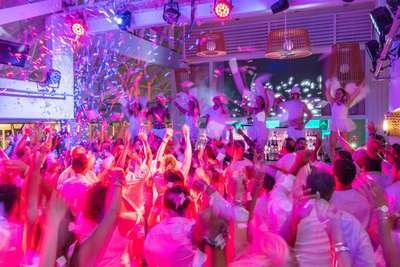 What is new at Club Med Turkoise? Club Med Turkoise has added a new feel to the resort. Club Med has a newly designed infinity pool, a new Blue Coral Main Bar, brand new Deluxe Ocean-view Rooms with Balconies, and a new restaurant. Everything is waiting for you - an amazing all inclusive experience in Grace Bay! 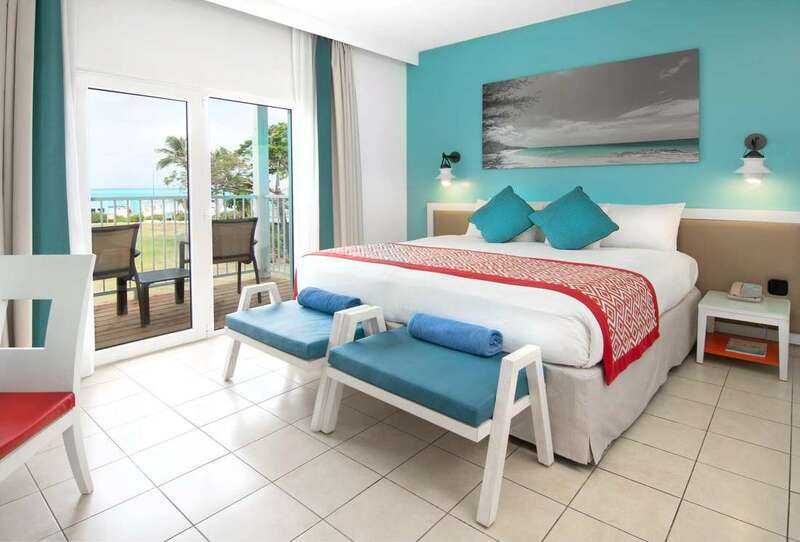 These rooms will come with a balcony that over looks the ocean just a few steps away. You have a choice of reserving the ground floor or the upper floor. 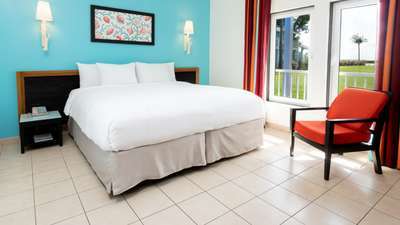 These amazing newly built rooms will also include priority housekeeping, turn-down service, and a mini bar that is refreshed daily with soft-drinks and juices. Sharkey's is well known for its breathtaking views and their amazing happy hours with live music. 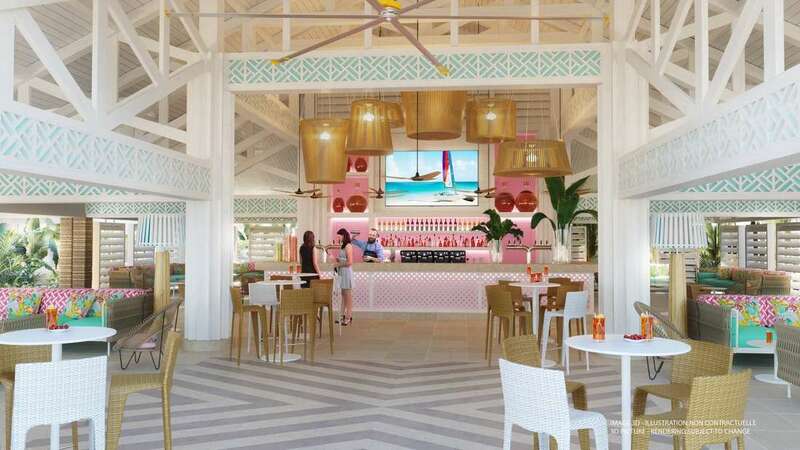 This part of the resort has been completely re-done including the snack bar. All day you can either get a pina colada, or... an amazing smoothie with all the best ingredients. This main bar was designed with an inspiration of the beautiful Grace Bay Beach. 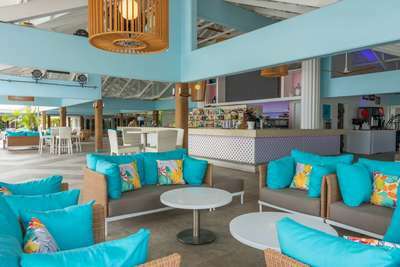 The bar features a fresh, colorful ambiance and central location, this lively and spacious bar offers all-day poolside refreshments, pre-dinner cocktails & drinks, and after-hour festivities. This newly designed buffet-style, however most of the food at the stations are cooked to order, the way you like it! 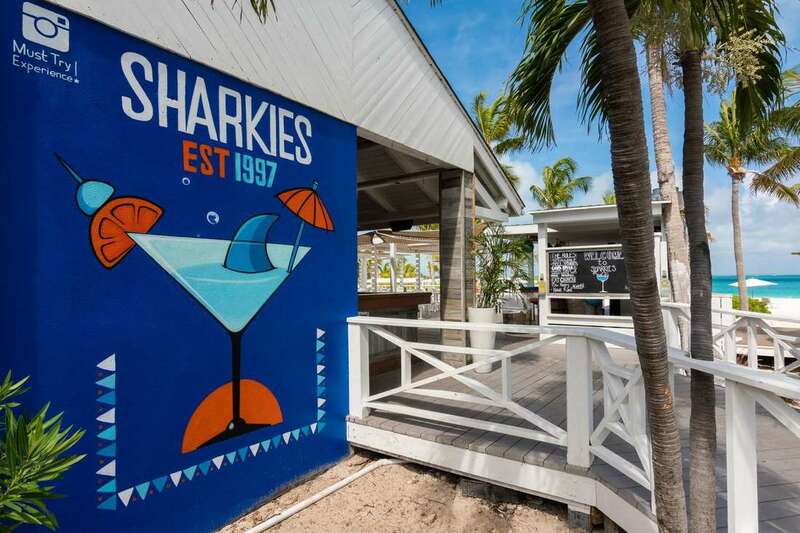 With the brand new look and fresh menu offerings you will be sure to love it! NB: This restaurant will help you if you have a special diet including Gluten Free or any allergies. This restaurant also offers an abundance of vegetarian options! 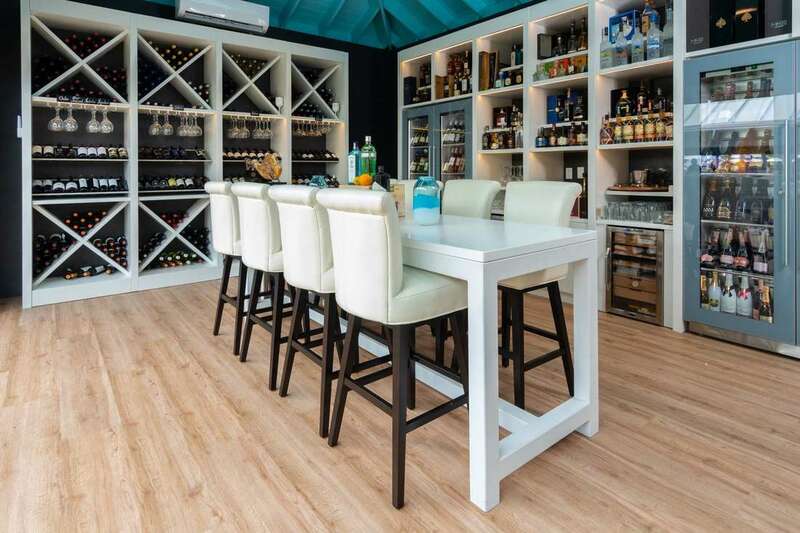 Reserve a poolside table when you purchase a bottle of wine! 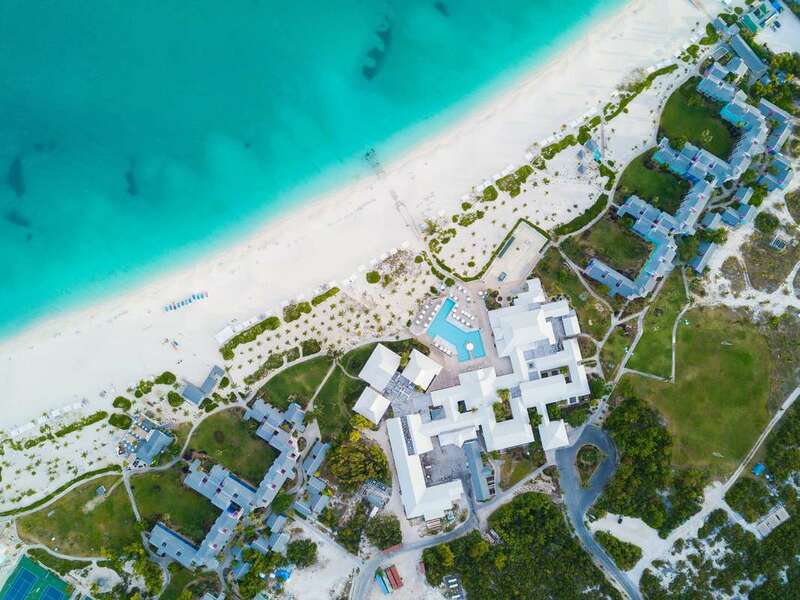 The first thing you notice when you fly into Turks and Caicos is how impossibly clear blue the water is! These beaches on the island of Providenciales rival any in the world, as do the islands' legendary reefs. 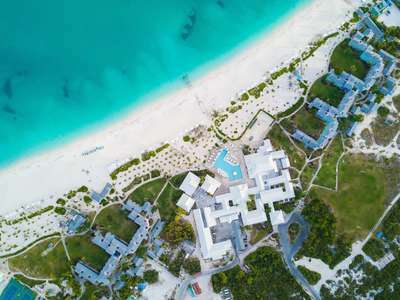 Turks & Caicos is a haven for divers, the Turks and Caicos Islands offer a string of 40 small islands and uninhabited cays. Diving in Turkoise allows 150-foot visibility, and maybe even a chance to swim with humpback whales or even the infamous Jo Jo the dolphin! 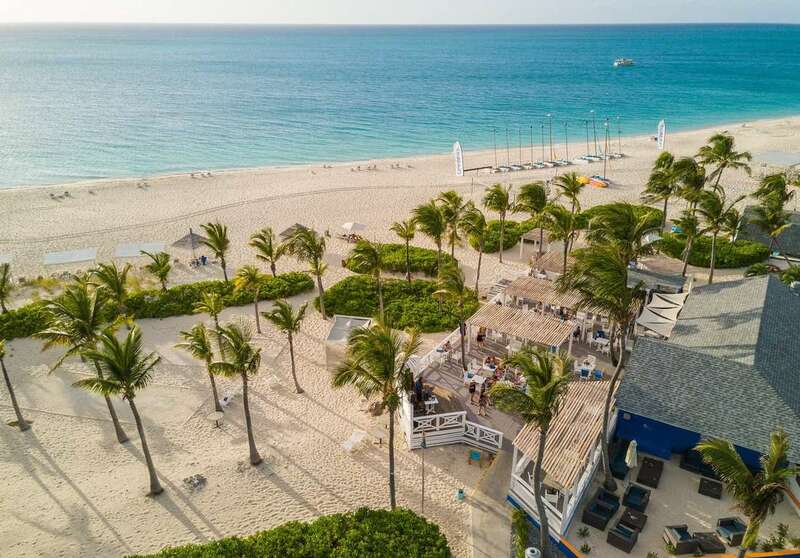 Whether you're looking for breathtaking walls or ship-wrecks, scuba diving in the Turks and Caicos is both undeniably amazing, and a once in a lifetime opportunity! 6 Days, 10 open water exploration dives, including 1 refresher dive. 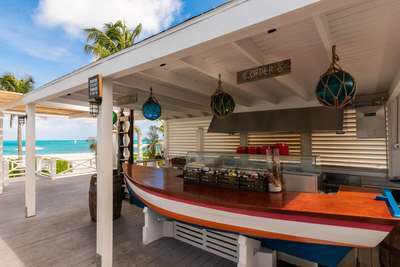 Discover the beauty of the Turks & Caicos diving team. Experience a day out on the boat with Seafari!